Manager Specials Available! Reduced Rent On Select Apartment Homes!!! 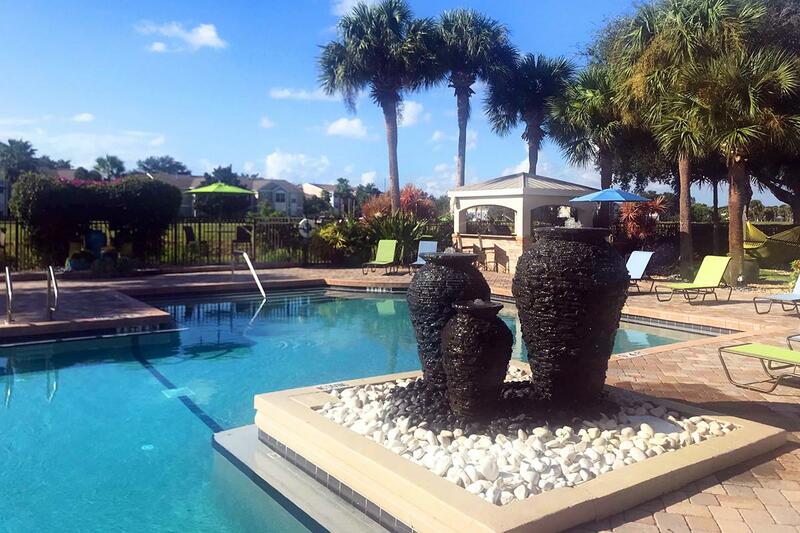 Nestled along Mallard Landing golf course, our residents enjoy breathtaking views of the fairways as well as tranquil scenery and views of ponds located throughout the community. Featuring three beautiful and spacious floor plans, we're sure to have the perfect Melbourne area apartment to rent for you. 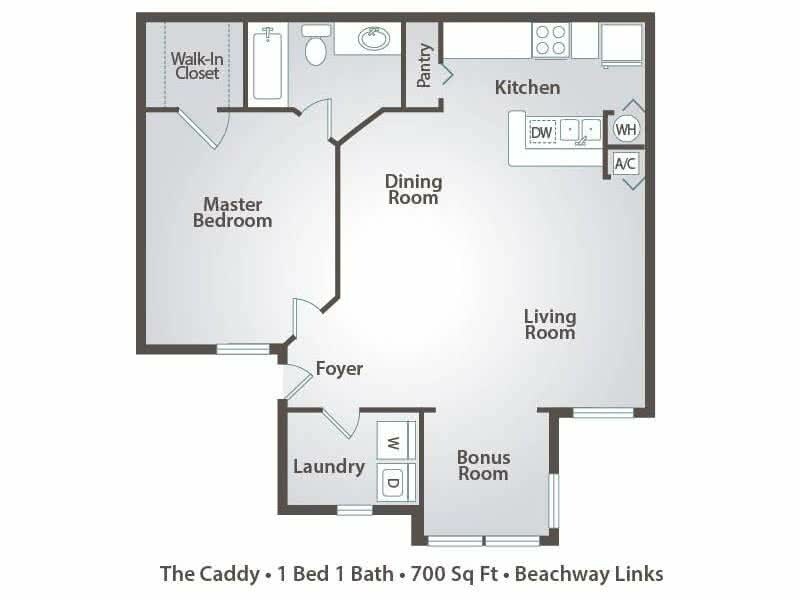 Our unique floor plans offer spacious one, two and three bedroom apartments for rent in Melbourne, FL with the modern conveniences you've come to expect in the place you call home, such as open concept kitchens with breakfast bars; large walk-in closets with organizers; and washer/dryer connections. The benefits of living at Beachway Links don’t stop inside these fantastic apartments for rent in Melbourne, FL; our community also boasts some of the area’s best property amenities. Our quiet community is now offering an expansive pool deck with a resort style swimming pool, well-equipped fitness center, additional storage units, beautifully updated clubhouse, business center, off leash dog park, a picnic area with grills and so much more! Located in beautiful and historic Melbourne Florida, Beachway Links is the premier community you've been looking for. Just minutes from world class dining, beaches and great shopping, our valued residents have the convenience of being in a prime location. At Beachway Links, we work closely with several employers in the area for relocation of future employees. If you’re at or will start working for a company participating in our Preferred Employer Program, you can take advantage of the benefits of waived application fee and a waived administration fee! Currently, we’ve partnered with Harris, Grumman Aircraft, Ebay Enterprises, Embraer, GE, Intersil, and Rockwell Collins. We also extend the benefits of our PEP discount to all active duty military at Patrick Air force Base and all veterans.